Looking for a place to eat in Idaho Falls? Whether it's date night, you're new to the area or just looking to get out of the kitchen, we've compiled the ultimate list of must-dine restaurants. Everything from mouth-watering burgers and Asian cuisine to fresh seafood and spicy Mexican foods. This list has got you covered. With the help of Yelp, we have curated this list of restaurants with 3.5 stars or higher. There are plenty of options, and we feel you may just find some new favorites. Each restaurant has a short description, image, and the Yelp star rating. If we missed anything, please let us know in the comments. Happy dining! Click the links below to jump to specific restaurant category. The Pitmaster BarBQue Company had it's true start when Rob Harding catered a rehearsal dinner, and received rave reviews. These reviews were from judges at the 'Memphis in May Cookoff', from that day, Rob hasn't changed a thing, and invites you to taste the southern BBQ as it's meant to taste. Experience true southern hospitality and bbq by visiting this gem. Whether you're getting the brisket, chicken, or ribs, you won't be disappointed with these flavors. 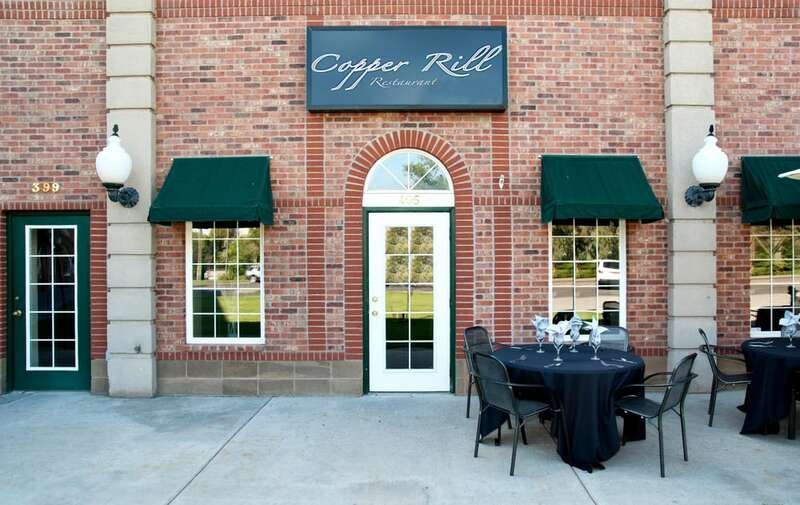 Chef Jud Wilcox and Shandi Fujimoto invite you to share their passion for food at Cooper Rill Restaurant. Offering a casual dining experience, tastes to remember, and a wonderful atmosphere that will keep you coming back for more. 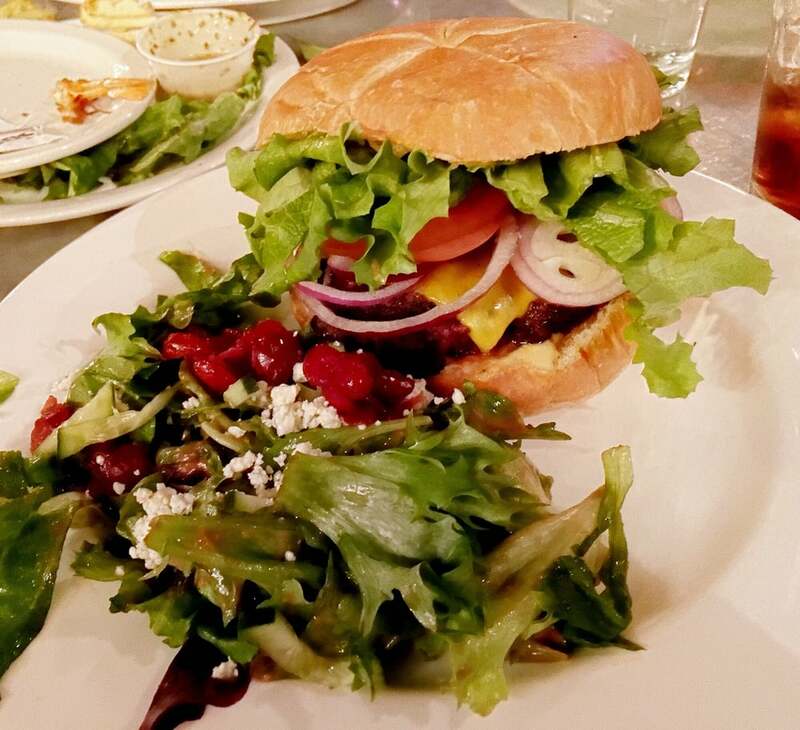 Diablas Kitchen offers lots of flavors and love! Join them for dinner or for their monthly Beer Pairing Dinner. Everything is made from scratch, and Diablas likes to keep things interesting, so the menu never stays the same for long. If you're looking for something fun, Diablas Kitchen is for you. "It's different here" is what we love about Republic. They have a worldly vibe, but Chef Joel plans his menus around local Idaho sourced products where possible. Fresh cuisine and unique plates paired with world class preparation equals a unique dining experience that shouldn't be missed. 100% locally owned and operated since 1994. The Snakebite is proud to offer the freshest and finest ingredients from local and abroad vendors. 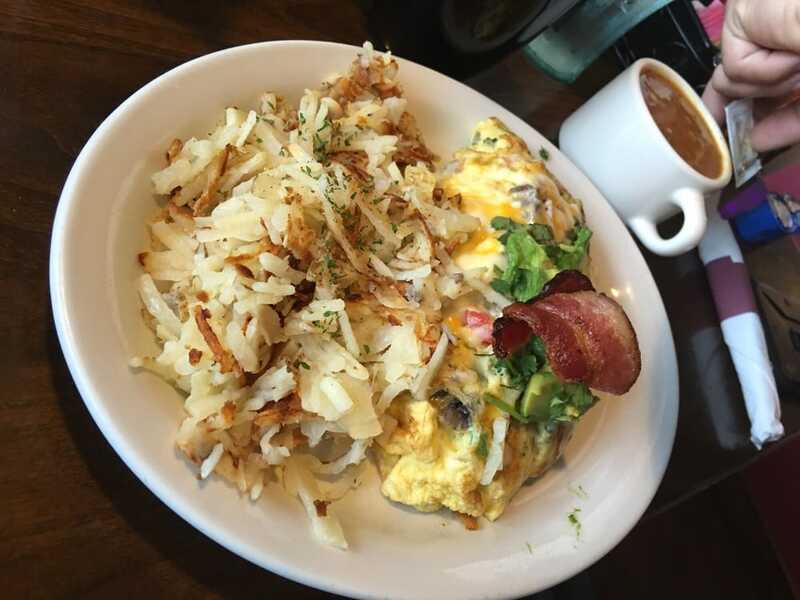 Looking for a fresh, fun breakfast place?! Abracadabra is where you need to head. They serve delicious food, and great service, nobody leaves here without a smile and full belly. Smitty's is known as the little restaurant by the river. 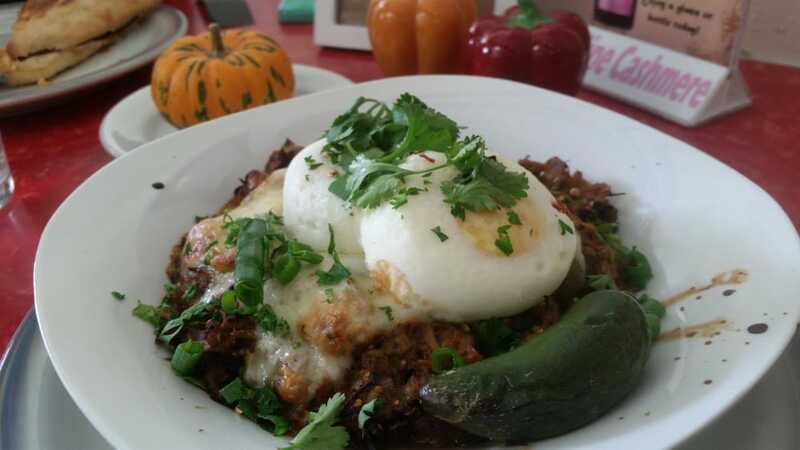 The restaurant offers delicious home cooked food that doesn't change with the fads. Come for the food, stay for the family. Make sure your next food stop is at Bee's Knees Pub and Catering. The restaurant is a clear display of their love for food and parties. The tea, Bee's Knees offer amazing food mixes that will tickle your taste buds. Happiness is an entire journey, not a destination. Known as 'Idaho's Oldest Continually Running Cafe', it's not just a local place to grab a coffee, but a place to join family for a meal. Offering breakfast, lunch and dinner, you're welcome to stay all day and try all their delicious meals. Travel back in time with this 1950's themed restaurant! 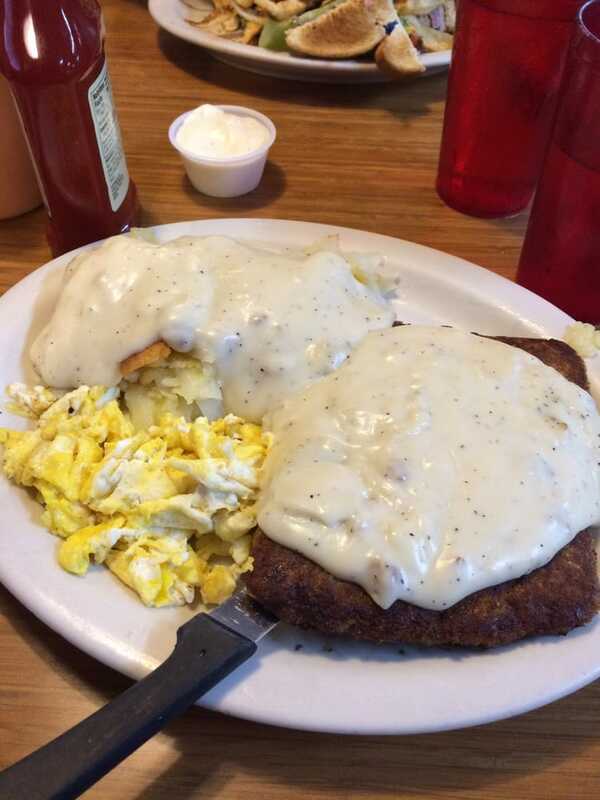 Dixie's won't disappoint even the pickiest of eaters with their extensive menu. Known for the best milkshakes in Idaho Falls, and has some of the best service as well. The first Stockman's Cafe started in Steamboat Springs, CO, by Great Grandpa Swain. Offering the best fresh cut steaks, homemade dressings and desserts that will leave you wanting more. 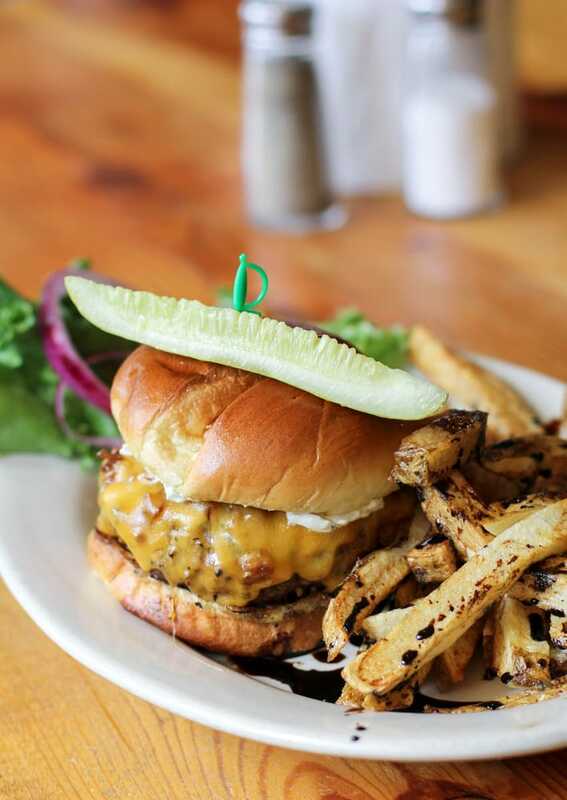 Stop in and see why they couldn't just leave this restaurant in Steamboat Springs. With over 50 years of service, Scotty's is an Idaho Falls staple. 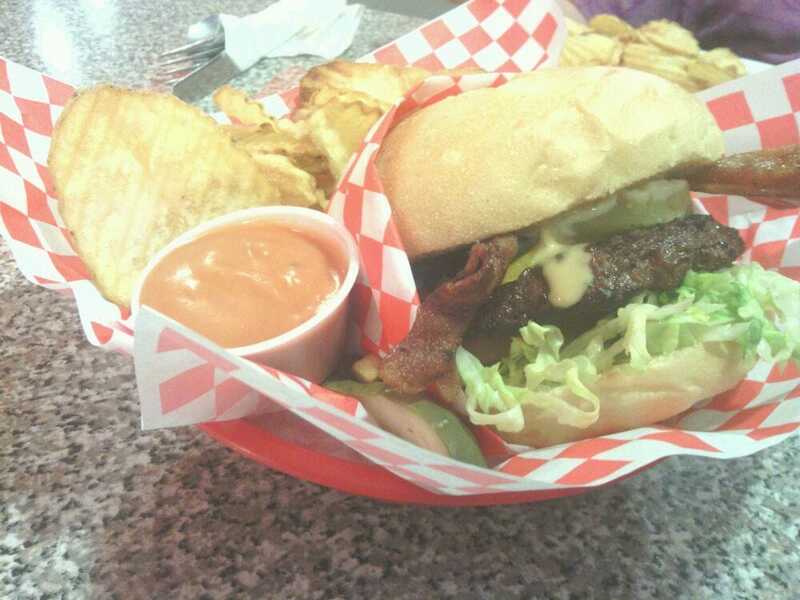 The milkshakes are thick, and pair nicely with a juicy bacon burger cooked to perfection. What isn't to love about a brewery that offers sushi?! Oh, and did we mention there is a full menu of American food too. Located right on the Snake River, come in and relax in a place with great views, brews and food. If you're looking for a chain like restaurant you won't find it at Tom's. 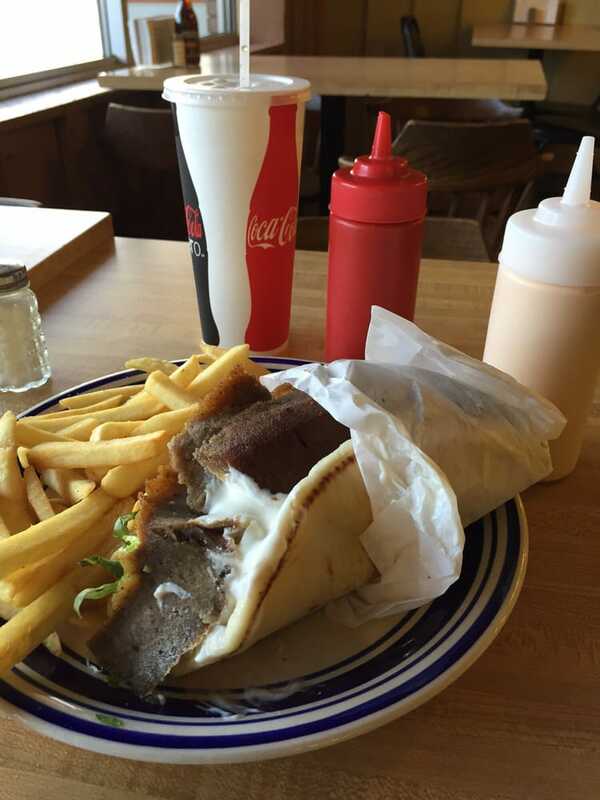 For more than 20 years Tom's Gyro & Burger have been in business serving up great burgers and gyros to Idaho Falls. Come in and stay awhile. The taste of Philly has been brought to Idaho by Franklin's Famous Cheesesteaks. Stop in for a philly cheesesteak sandwich and see what Idaho has been missing. Chef Shane offers great new flavors in this restaurant. He will continuously surprise you with his knack for pairing foods with spices that you would never think of. Oh, and don't forget dessert, just a wonderful as the entrees. Bisquits and gravy just the way nana used to make them. Mitchell's is a great place to go if you're wanting home cooked comfort food. Join their super friendly staff for breakfast, lunch or dinner, they'll be waiting. Authentic Mexican food. With a wide array of options, Mroenita's have been turning visitors into serious fans for 25 years. Whether you're looking for a new happy hour spot or authentic Mexican food, Jalisco's is the place for you. With over 15 years of service, they offer a traditional Mexico themed restaurant, with flavorful food to match. Garcia's Meat Market will work it's way into your heart with it's yummy menu. This hidden gem offers the heart of Mexico in a little mom and pop shop. Stop in and see why it will soon be a staple in your dining out pocket. The best place in Idaho Falls to get Venezuelan food. Everything is fresh and made from scratch. 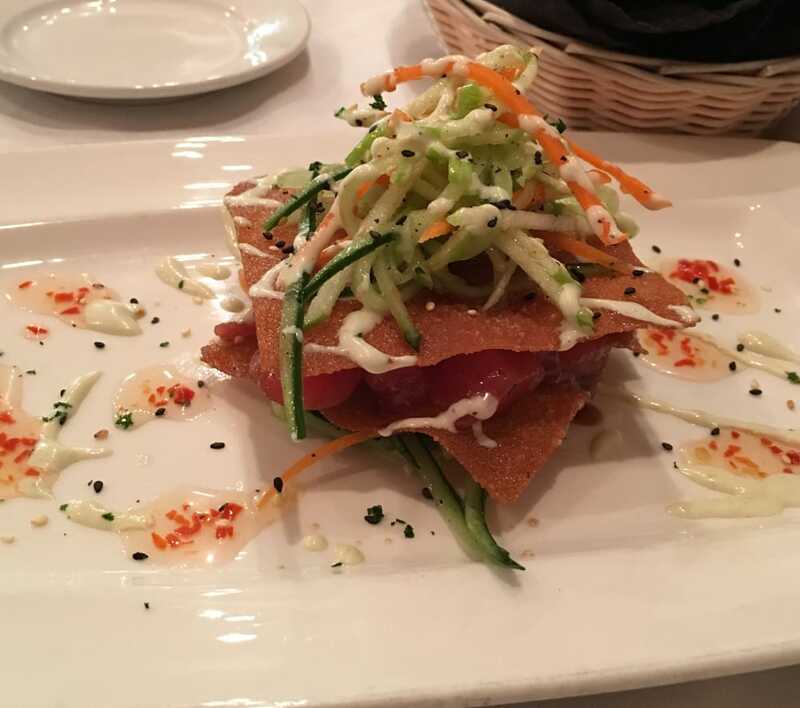 There isn't enough space to compliment Gourmet Xio, try it for yourself. Hola from Torilleria Zimapan! Join for lunch or early dinner and your tastebuds will come alive with the taste of Mexico. Ingredients that explode with flavor on top of homemade tortillas, what more could you ask for? A place to put on your "must go!" Serving everything from nachos, burritos to sope and tacos. A little hole in the wall, with big tastes. Welcome to the taste of Thailand! Easily the best kept secret in Idaho Falls, that offers fresh sushi, delicious curries, and a variety of meat dishes. Come in a give Krung Thep a chance, you won't be disappointed. Legit Indian food right here in Idaho Falls. They offer a wide array of dishes, with the serving sizes as generous as our hospitality. Come in and find out why they are a local favorite. Thai Kitchen doesn't hold any punches. 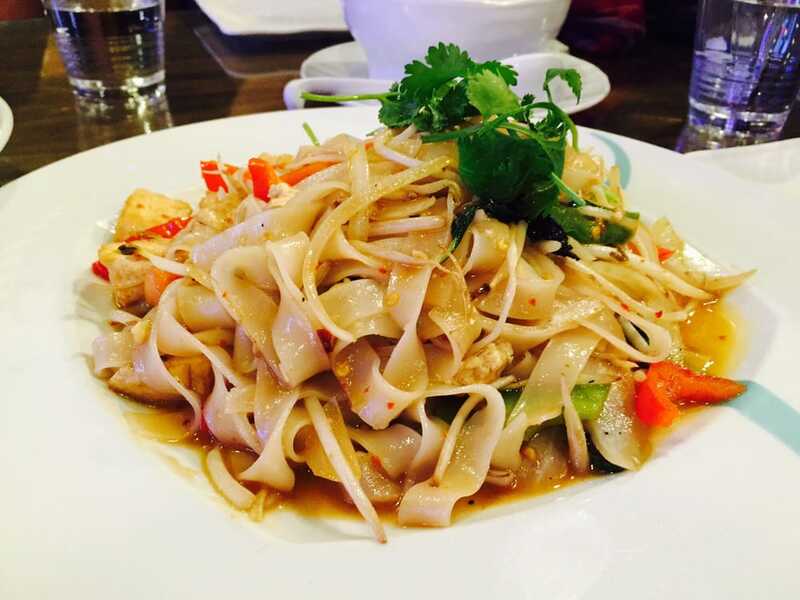 Great Thai food for a great price, and an even better quality of taste. They offer a variety of dishes that will leave your tastebuds asking for more, and your senses cleared. Ninja's Lunch Box is a nice break in the monotony of American and Mexican dishes. At a great price, the selection and flavors of the sushi won't disappoint. Ming's Eatery is a small restaurant with a big heart! Their traditional Chinese food will make you feel as though you're in China. They love their customers, and want to share the flavors of China with you. One of the best sushi places in Idaho Falls. Hand rolled, and tight with the freshest ingredients. Blue Hashi takes pride in the art of sushi, and when you get your rolls, you will see why. If you're looking for authentic Chinese food that is prideful in service and quality of food, look no further. Yummy House works hard to ensure that the customers wishes come first. Well priced, and you get what you paid for in food. Wonderful House Gourmet is excited to bring the flavors and dishes from China to Idaho Falls. Their experience with preparing traditional Chinese dishes, will bring your tastebuds to life. Try New Hong Kong to experience true Chinese food. They stand by our service, food, and over all dining experience. Give them a chance, and you won't want to try anywhere else. NYC is large enough it's expanded to Idaho Falls! They take pride in providing New York style pizza to our community. Lucy's knows family is important, and is a great alternative to fast food to keep your loved ones growing and strong. Stop in today and get a taste of NYC! Their pies are hand tossed and homemade. There is only the freshest of ingredients that are used to deliver a beautiful pizza to each of their guests. Make a stop at Stoplight Pizza, and they'll get you on the right track for pizzas in the future. Unlike Uncle Ben from Spiderman, they aren't going anywhere. Their pizza stands for its self, from the dough that is made daily, to sauces and delicious toppings. Sandpiper is a casual fine dining restaurant. They pride themselves on their guests compliments of being the best seafood, steak, fine dining, and date place. Their menu consists of seafood, steaks, and pasta dishes. Join Sandpiper for indoor or outdoor dining, and see why they are the best all around restaurant. Gotta a fixin' for some great fish and chips? Then this is just the spot for you. It won't look like much upon walking up, but they feel the friendly atmosphere and delicious menu options will give a lasting impression. There you have it, 38 must dine restaurants in Idaho Falls. Hope you find this list to be useful and there are some new options for date night. Get out and try something new! If we missed any, please let us know in the comments below.